Gone are the days of brewing coffee at home and enjoying a nice cup of joe with the morning paper. This generation is on the move and their caffeine fix needs to be just as quick to keep up. Coffee prices have been on the rise as coffee drinkers are consuming more of the product than ever before. But, with the increased cost come new trends and this generation proves that an expensive taste is worth it. Today’s society is all about the images and with popular social media apps like Snapchat and Instagram, having products that are both tasty and photogenic are a major plus. These days you can find coffee so aesthetically pleasing that you don’t even want to disturb its beauty with a sip. Barista’s are now considered artists with elaborate skills and extensive training on how to make a delicious and creative looking cup of joe. 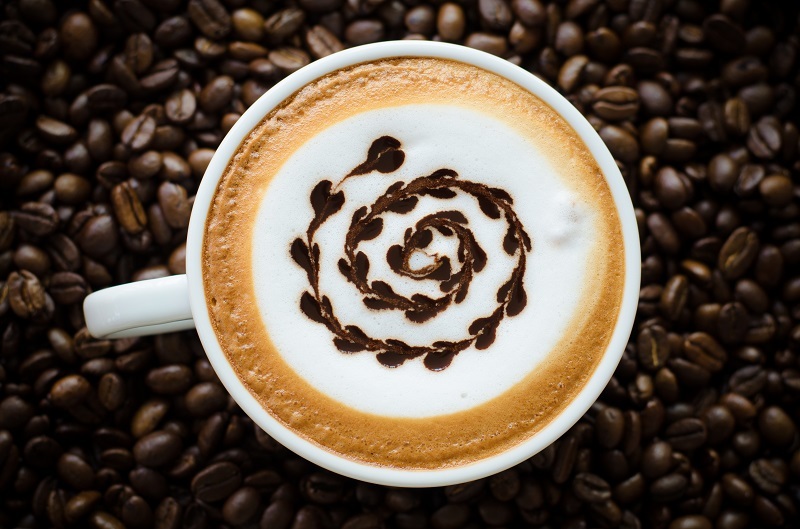 Just check out a few top trending coffee hashtags on Instagram and prepare to be wowed by the picturesque beverages. Now you can have your coffee like your beer – on tap. We know, nitrogen coffee sounds more like a boost for your car than your mind. Coffee consumers love having their morning kick on the go but retailers are trying to bring people back into the cozy shops with this trend. Nitro coffee is poured from a tap and gives off a smooth, creamy taste much like a beer. The foamy and creamy texture makes it easy to rely on less sugar and milk making it a perfect option for the conscious coffee drinker. Out with Iced-Coffee, in with Cold Brew. 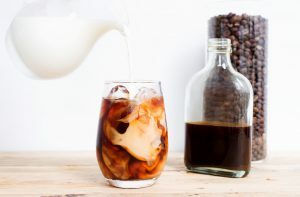 Cold Brew coffee is becoming more and more popular, especially during the warm summer months. But what exactly sets Iced-Coffee apart from the Cold Brew? Time makes all the difference in the latter as time replaces heat. Iced-Coffee still uses heat to extract flavor from coffee beans which are then chilled over ice. With Cold Brew, on the other hand, beans are soaked in water for 12 hours or more to turn water into coffee. 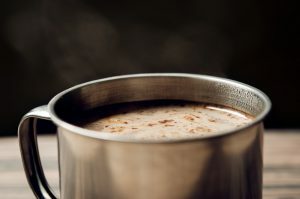 The cold water brewing extracts the delicious coffee taste but leaves behind some of the undesirable elements like ketones and biting fatty acids. This creates a perfectly balanced and smooth cup of coffee. If you are a lover of coffee and tea but have a hard time choosing between the two, now you can have the best of both worlds with infused coffee and tea. 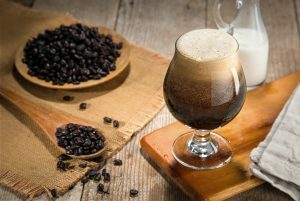 More coffee shops are taking on this idea with some manufactures integrating interesting blends such as green tea mixed with French roast and Moroccan mint tea blended with Ethiopian coffee thus creating unique tastes and a different kind of caffeine kick. 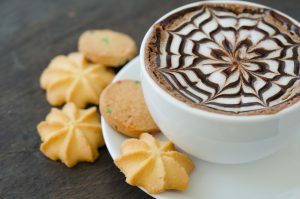 Grab your perfect coffee, enjoy a nice book, and don’t forget to click your way through amazing deals via DubLi.com. With over 12,000 shops to choose from in retail, food, travel and more – you’ll be sure to find something you love, at a price suitable to your needs. For Extra Savings and Cash Back, become a member of the all exclusive VIP Lounge where the deals are unmatched in the e-commerce world.